Today I wanted to share with y’all a beauty post on my favorite must-have face masks! I know I am definitely guilty of not doing masks as often as I probably should – according to beauty experts, face masks should be implemented into your skin routine at least once or twice a week, depending on the mask. There are so many amazing face masks on the market right now with many different benefits. Below I have listed my top four, old and new, go-to face masks and the ways each mask can benefit your skin! 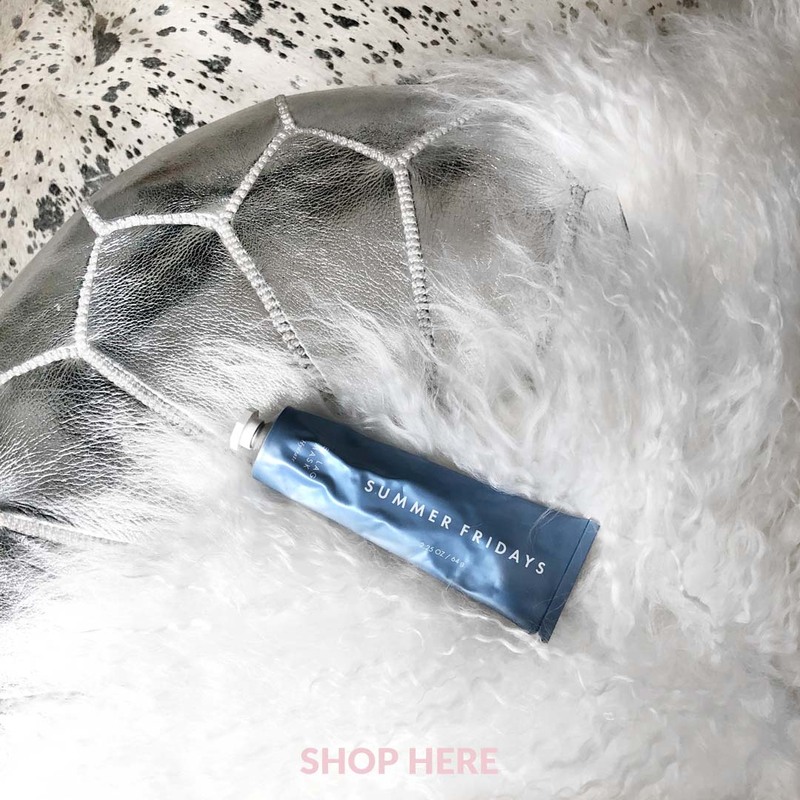 I recently tried this mask for the first time after hearing all of the hype over the Glam Glow masks and let me just tell you, my face was as smooth as a baby’s bottom afterwards! This mask is good for any skin type & can be used twice a week. This Youth Mud helps to soften and brighten the skin while reducing fine lines & wrinkles. It also helps with skin dullness & uneven texture! 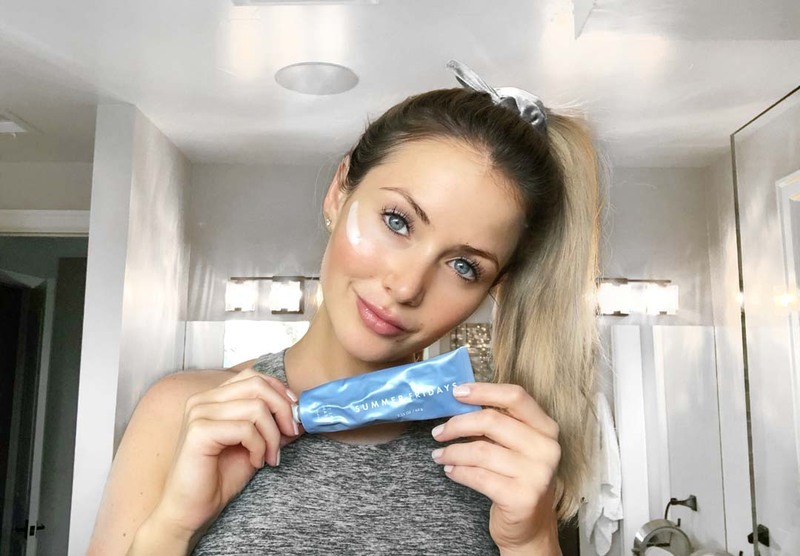 I’m sure you’ve seen this new mask floating around social media, since it was actually created by a beauty/instagram blogger herself (Marianna Hewitt, from Life With Me). The Jet Lag mask is a jack-of-all-trades and it can be used as often as you’d like! You can sleep in it or use it as a makeup primer AND you don’t even have to wash it off — does it get any better?! This mask is a hydrating-cream face mask, great for all skin types. It helps with dry, dull skin & leaves you with a beautiful, dewy look! Trust me, it is amazing ! I’ve been using this mask for quite some time, after a friend recommended it to me. This mask has microcapsules filled with phytonutrients & algae to help against inflammation. When you massage the Chloro Plasma Mask into your skin, it causes the mask to change in color- which is pretty cool! The Chloro Plasma Mask helps with anti-aging and provides many other skin benefits while purifying & detoxifying the skin! This is another face mask that has been a part of my routine for quite some time! It is only $27 and great for all skin types as well. The Charcoal Mask is used to purify & deep clean your skin, while reducing pores. Also, according to “research” this mask is the #1 mask in North America, I’ll take it ! Whatever you’re doing I want to do it too! You look amaze! Haha awh! You’re so sweet, thank you :)! Thank you 🙂 You won’t regret it! Summer Fridays is amazing for travel too when your skin gets dried out from flying! I just posted about Summer Fridays also! It is my new favorite mask and moisturizer – you have excellent taste!! Haha amazing! Thanks girl, you do too ;). I need to get back on my face mask routine! I’m dying to try the charcoal mask. Thanks for sharing! I really love the charcoal mask! All of these are great though to be honest :). 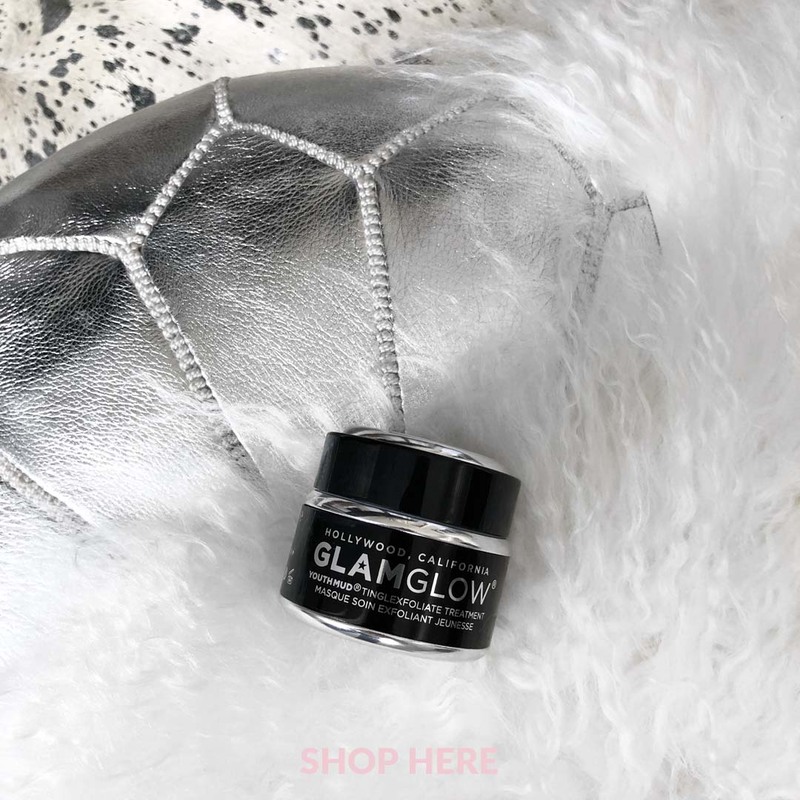 I’ve been looking to try those Glam Glow Mud Masks for the longeeest!! I always see them at Sephora but I need to jump the gun and try them out!! Thanks so much for the great post girl!! Thank YOU for reading :)! Definitely try it- I am obsessed and want to try them all now lol! I am guilty too of not doing my masking regularly enough. Great roundup! I’ve been wanting to try Summer Fridays so bad! You need to try it! I’m obsessed- I need to try the new mask they just came out with!